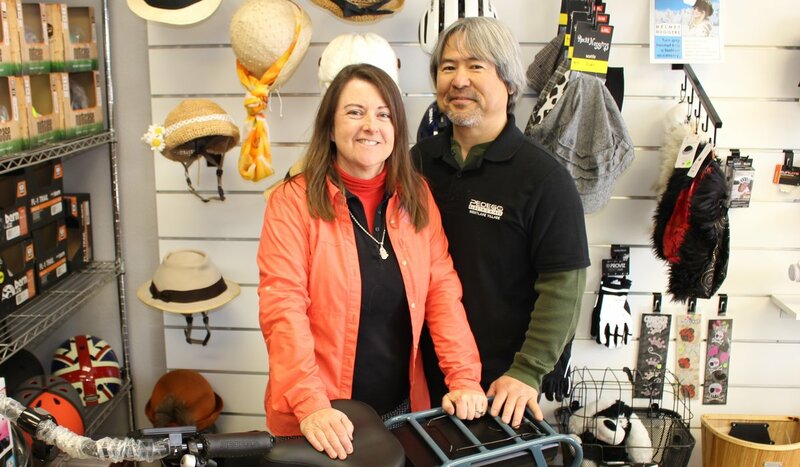 When Linda Coburn and John Tajiri rented Pedego Electric Bikes during a vacation in Seattle, the Simi Valley couple’s life took an unexpected turn. 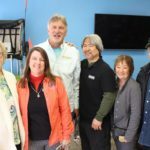 “It was so much fun … and there was so much interest in them while we were riding around, we decided to see if we could bring this amazing technology to the suburbs,” says Linda, who opened Pedego 101 Electric Bikes in Westlake Village with her husband John in November 2014. 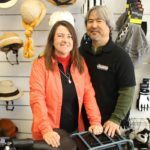 We caught up with John and Linda to learn more about Pedego Electric Bikes. Q. 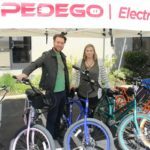 What should people know about Pedego Electric Bikes? A. Pedego bikes are not about bikes with power. They are about empowering people to ride bikes. Our aim is to make riding enjoyable so that people will think about riding their bikes for more than just fitness. 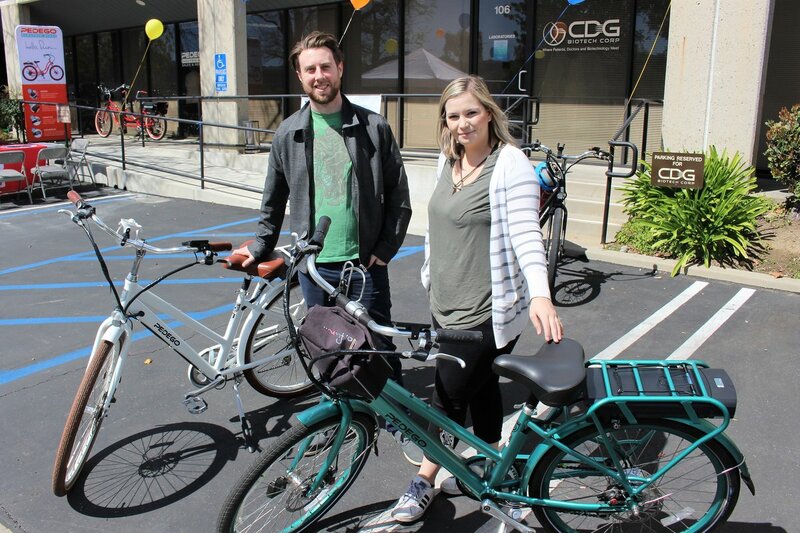 Our customers often end up riding their bikes to work or to do their grocery shopping because it’s so much fun and better for their health and the environment. Q. Who typically rides a Pedego Electric Bike? A. 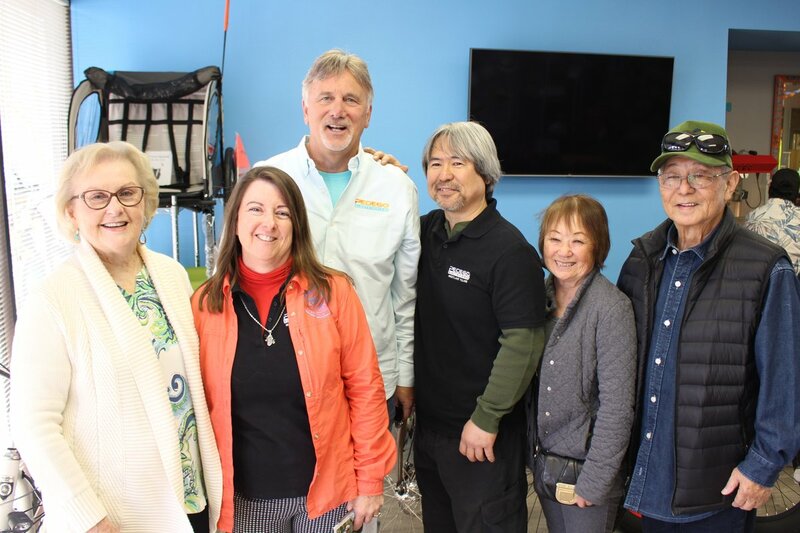 Our customers tend to be people over 50 and people with physical challenges that preclude them from riding a pedal-only bike. We have several customers who can’t drive a car for various reasons and the e-bike empowers them to be independent. Q. 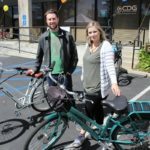 What do people like the most about Pedego Electric Bikes? A. It makes them feel like a kid again! Q. What do you enjoy most about Pedego 101 Electric Bikes? A. The joy it brings to people. Every person who rides a Pedego gets a big grin on their face. 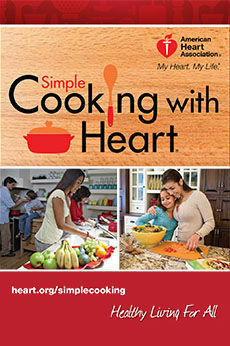 Many of our customers have told us that it has been literally life-changing. 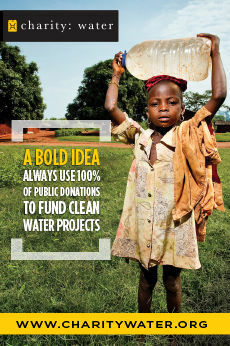 You know that adage, “You’ll never work a day in your life if you love what you do?” Well, we’ve found it’s totally true. We love that we can do this business together and we love the people we’ve met in the course of doing business. Q. How does your business stand apart from others? A. 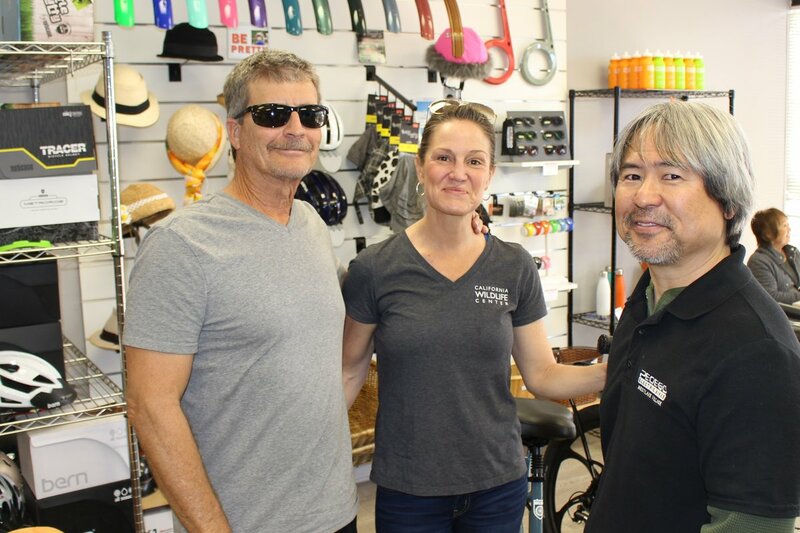 Going into a bike shop can be a daunting experience, especially if you’re not a “cyclist.” People who come to our shop feel very welcome and immediately on entering our space they know that we are going to do everything we can to help them achieve their riding goals. 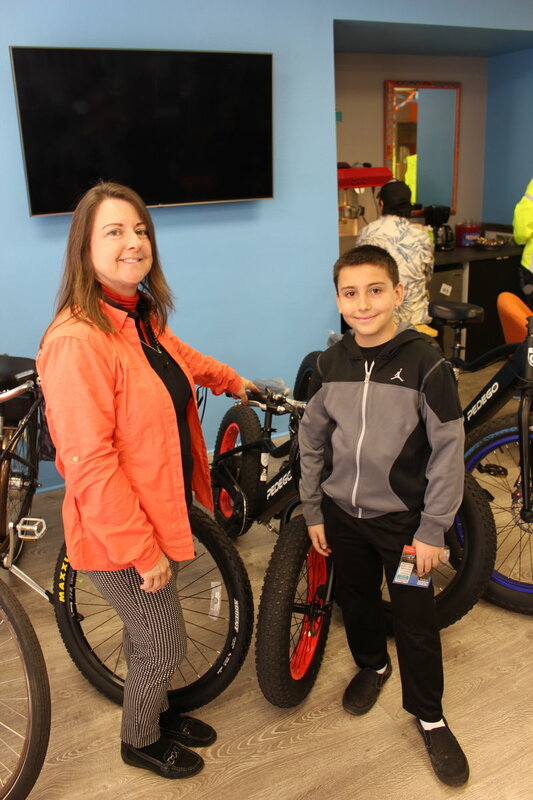 Many of our customers have not ridden in a bike in a very long time and we are there to patiently help them feel confident about riding again. Q. Do you have any upcoming events or specials? A. We do a monthly group ride that is normally on the first Sunday of the month (occasionally it changes due to holidays or weather). 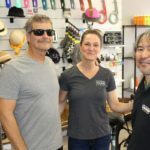 The ride is for Pedego Owners and we also offer rental bikes for just $25 (a 50% discount) for people who want to see what all the buzz is about. We also host Pedego Owner’s Group rides just for Pedego owners and lead guided tours upon request. 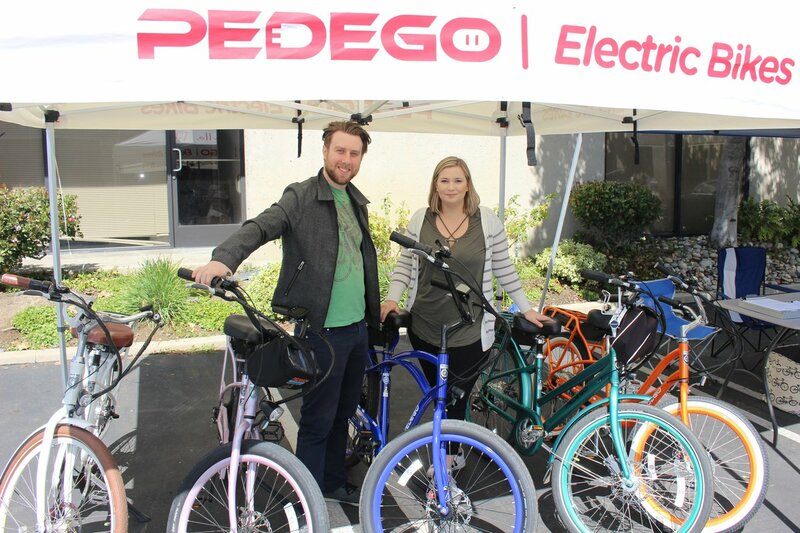 Pedego 101 Electric Bikes is located at 31332 Via Colinas #107 in Westlake Village. 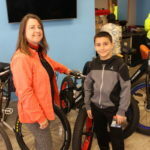 Find out more about Pedego Electric Bikes at Pedego101.com and on Facebook, Twitter, Instagram and YouTube at Pedego101. For more information, call 805.379.9245.